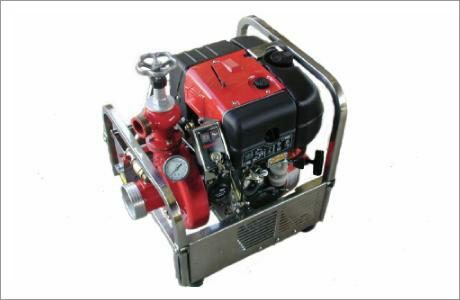 The Angus LDA400 pump is a light weight portable fire or industrial pump that combines the benefits of high pressure fire fighting performance with an extremely compact design. Typical flows range from 400* l/min at 5 bar delivery to over 1,300* l/min at 1 bar. 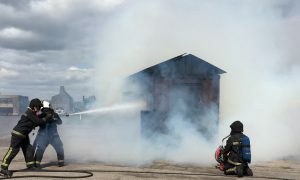 The LDA400 uses the internationally renowned Kohler air-cooled diesel engine for reliability.